React Native Engineer, CEO of CodeEveryday, and advocate for Accessibility & Inclusion in Tech. 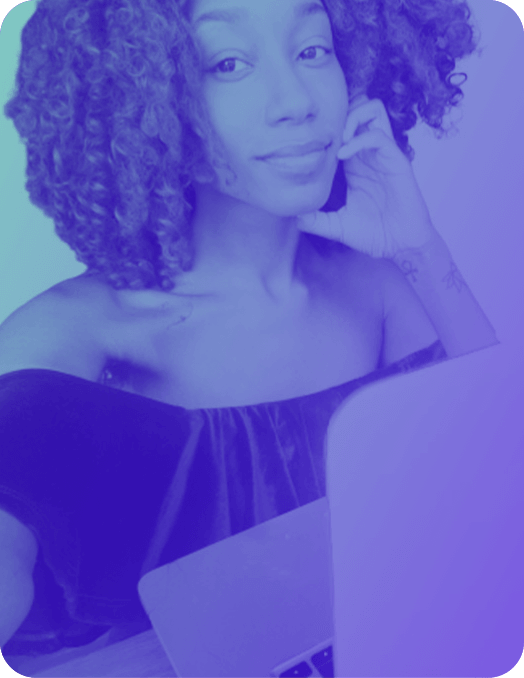 Tae'lur Alexis is a Seattle, WA.-based Front-End Engineer and Founder of CodeEveryday, a platform to help those with non-traditional backgrounds get access to the resources needed to transform their life with code and get into tech. She also produces content on Egghead & hosts live study sessions on Twitch. React Native is an innovative, cutting-edge technology that provides developers the ability to build apps for both iOS and Android, but this causes double the concern for users of either platform who may be disabled. Accessibility is an important topic that needs to practiced and integrated as we build engaging RN apps. Creating code with Accessibility in mind will only further user engagement and ensure our apps are able to be used by everyone. Inn this talk, I'll break down how to write more compassionate code and build React Native components with empathy for users in mind.